We don’t need to sell to you the virtues and benefits of buying whisky for enjoyment, but have you considered buying it as an investment? 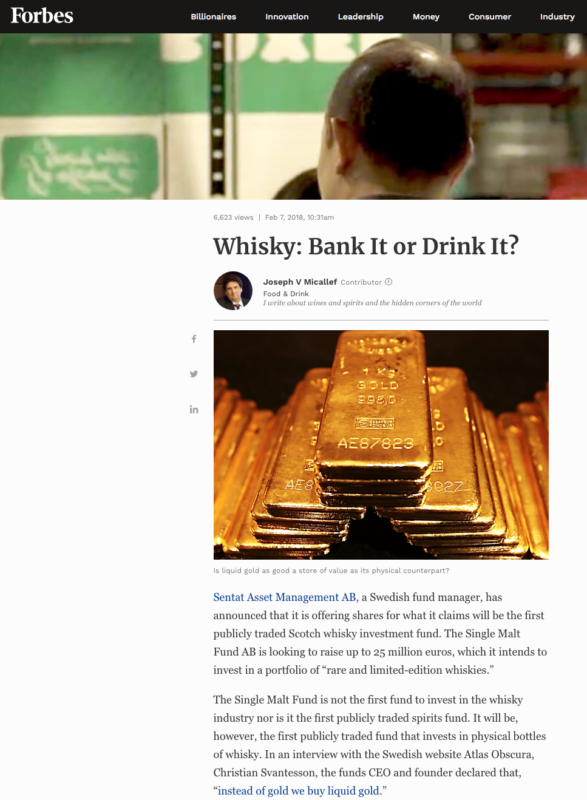 Investing in whisky has evolved quickly and grown in popularity, so being informed and having the right connections is essential. 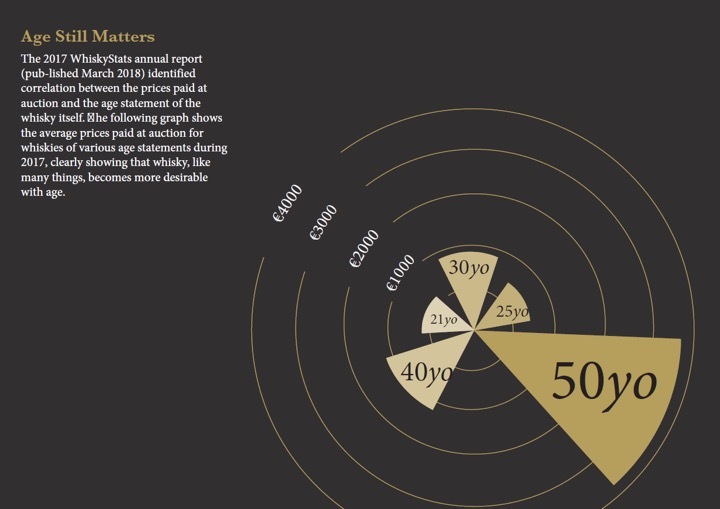 Cask 88 are perfectly placed to help you with regard to finding a sound whisky investment; to illustrate this, we have put together this quick guide to help you assess this interesting and exciting new opportunity. Demand for whisky has risen steadily over time, but in recent years, demand has sky-rocketed at a pace previously unheard of. Emerging markets are opening up, with strong growth in East Asia and Latin America. New whisky aficionados are becoming quality conscious and demanding bottles from the world’s leading distilleries. 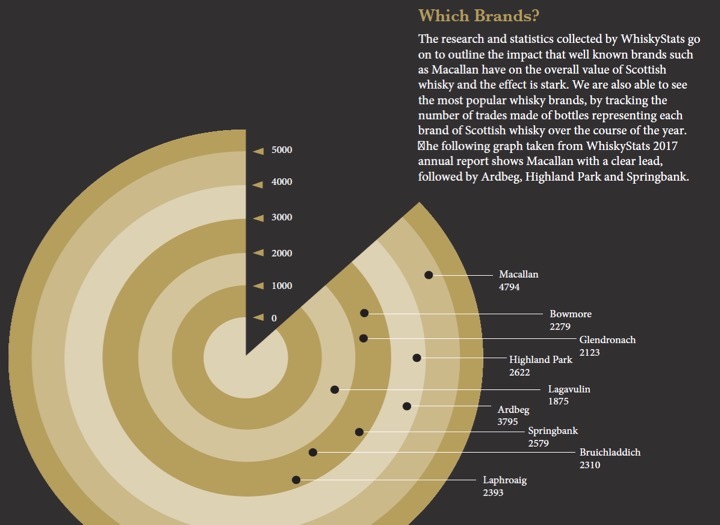 Whisky investment is now seen by some as a credible alternative to traditional assets. 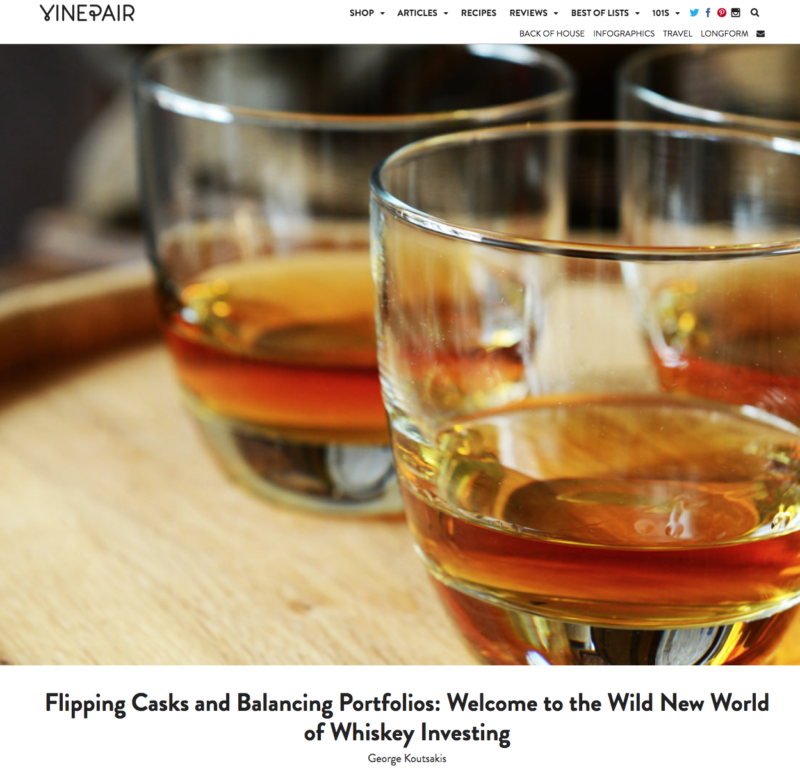 Whisky diversification allows investors to reduce the risk of their portfolio by leveraging a tangible asset with an outstanding record of past growth. 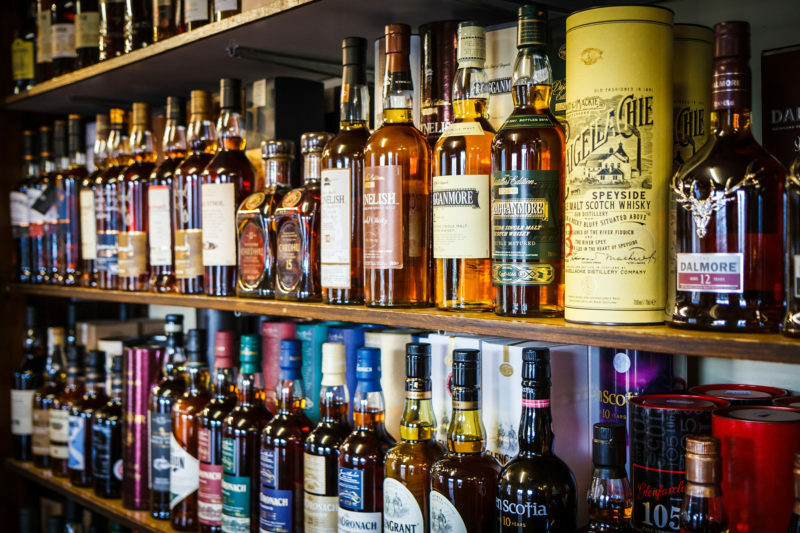 According to the SWA 2016-17 annual report, Scotch whisky exports reached more than £4bn, showing an increase of 4%, and, for the first time, the Single Malt category became a £1bn category. The current trajectory of the market, the increase of bottles appearing at auction, and the record prices being set for whisky at auction, help to validate the opportunity. Whisky is worth investigating. 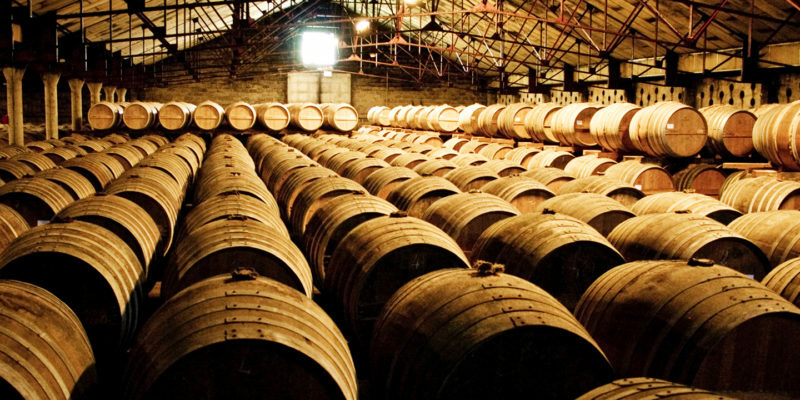 In broad terms, there are 3 different types of investment-grade whisky: Rare bottles; casks; and private bottlings. Each can play an important role in an investment portfolio based on the objectives of an investor. Rare bottles have a history of being purchased for collections, investment portfolios and consumption. Bottled whisky appeals to many investors because it can be transported worldwide, has a virtually infinite shelf life and is easy to store. 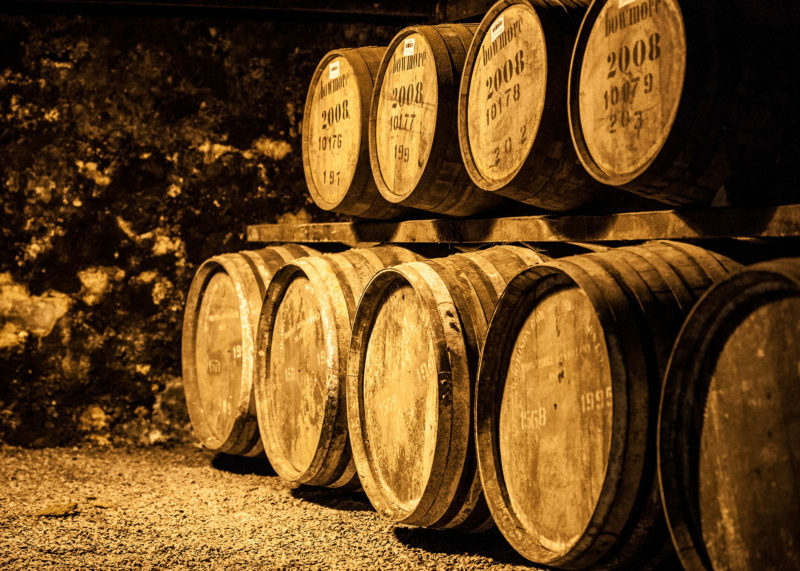 Cask whisky possesses a unique trait that can be utilised by investors: it continues to mature. 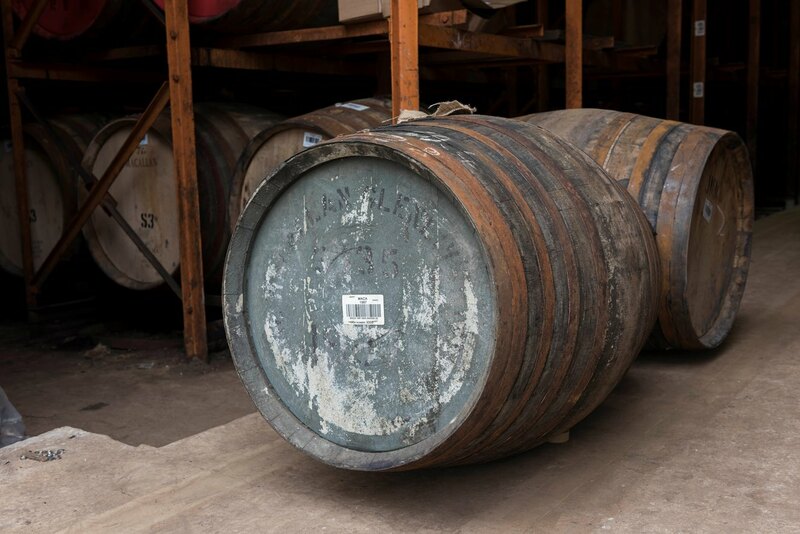 Once whisky is bottled the maturation process stops, but while remaining in a cask it continues to naturally increase in flavour and value. 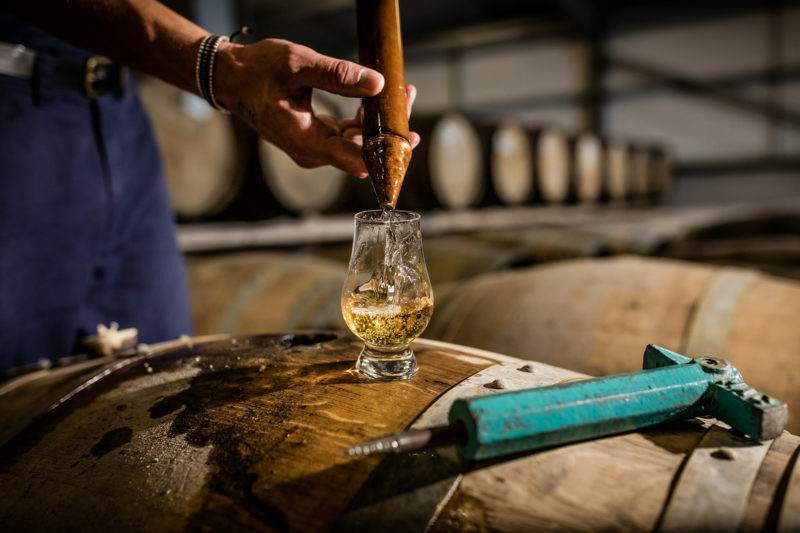 Cask 88 offer the opportunity to buy rare whisky casks, and work with our in-house design team to produce your own label & packaging (in accordance with SWA regulations) for your own, exclusive, from the cask bottling. 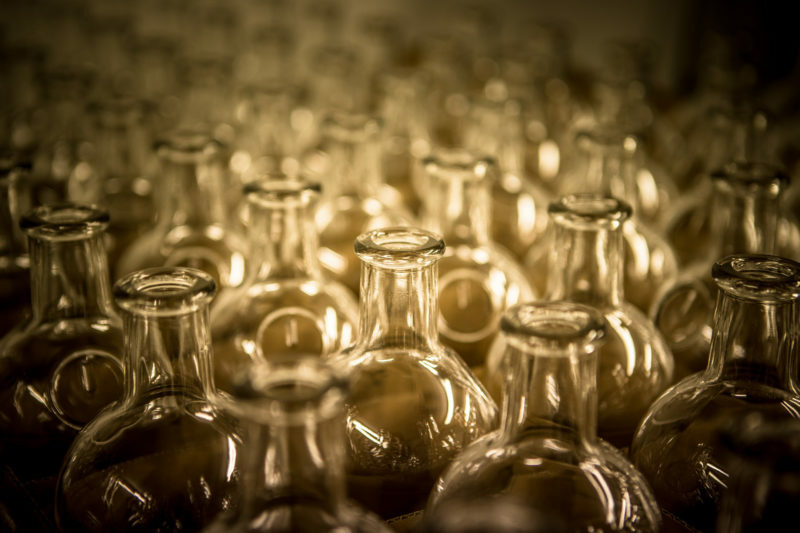 We bottle the whisky in Scotland and will assist you in exporting to the country of your choice. We have been helping our customers to buy or invest in whisky for years, and are the people they turn to when they want help or advice on rare and old whisky. We have advised on auctions that have broken world records, like the one in Hong Kong in October 2017, we have provided insight to journalists & publications, including Forbes and Vinepair. 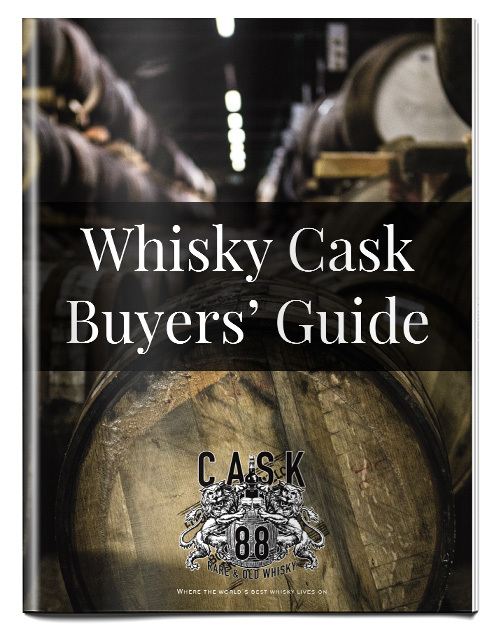 We have also published a guide to help our customers who are interested in purchasing their very own cask of whisky. This step by step guide outlines the whole process and explains how we can help at every stage, from choosing the cask, to management and bottling if required. Download our Buyers Guide. Know Which Whisky You Would Choose? If you already know what whisky you would have in your dream cask, then why not get a free, no obligation quote? You might be looking for a cask as an investment, a gift, or with plans of creating your very own bottling – whatever your goal, Cask 88 can help every step of the way. To take a step closer to possessing your very own cask by requesting a free, no-obligation quote.